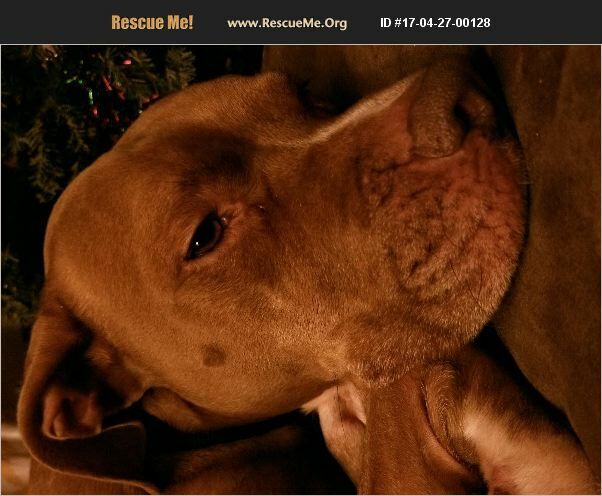 Connecticut American Staffordshire Terrier Rescue View other American Staffordshire Terriers for adoption. This is Dexter, a wonderful 6 year old pit mix who is in need of a responsible, loving family and new forever home. He is healthy and has been extremely well taken care of and with me since he was 8 weeks old. Dexter needs plenty of exercise and LOVES bike rides, hiking, walks and playing tug of war. As much as he loves exercise, he loves to get snuggled up on the couch or bed and relax. Dexter is very gentle but also does not always know his own strength, so his new owner must be the leader of the pack and be willing to meet his needs. He is great with adults and kids over 5 but unfortunately does not get along well with other dogs/pets. He is also neutered, current on all vet visits, shots, heartworm and flea and tick meds. We love Dexter very much and it pains us greatly to have to re-home him. Unfortunately with having a newborn and an 18 month old we are just no longer able to give him the attention and exercise that he needs. Please only contact me if you're willing and able to make the FULL COMMITMENT of our beloved dog.